Showing up to a new place for the first time can be intimidating. We invite you to come just as you are. When you visit, dress any way you like. Bring your kids. Grab a coffee. Gather around the table. Meet someone new. We consider it a privilege to worship with our children. That's why we've designed our worship time to be a family experience. After a few songs together, our kids are dismissed during a short break to attend classes. We offer children's care for nursery through 5th grade. Sunday morning teaching is just a small part of how we are trying to do life at The Urban. But you might want to try out a message to get a flavor of our speaking style. These two messages are a good place to start. In this message you will hear Pastor Chad's passion to look at the broad view of the Bible and what it has to say from beginning to end. In this message Pastor Andy Gray will walk you through the difficult, yet joyful stages of change. Want to hear more? Check out our searchable message library. Building compassion-filled urban churches with and for future generations. Andy has a relentless passion to see the body of Christ united through breaking down social, economic, and racial barriers that have for so long divided the church. Andy has led and desires to see God grow the Urban Refuge into an increasingly multi-ethnic church that impacts emerging generations. He is driven to develop partnerships with other multi-ethnic churches in the city. 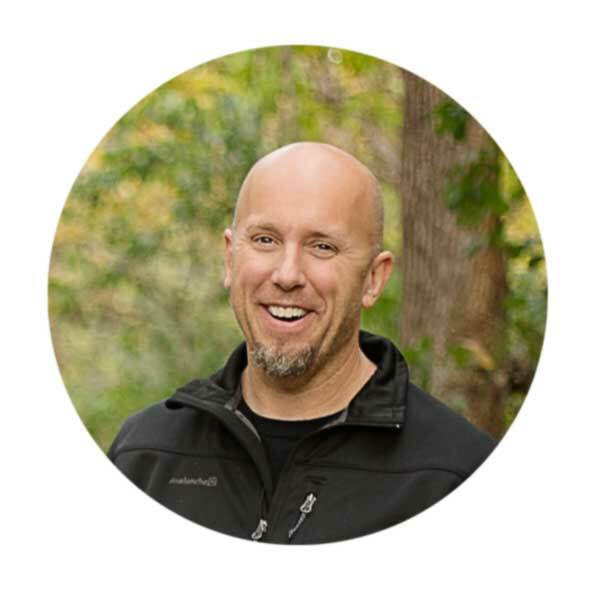 As a pastor, Chad’s main responsibilities include: Teaching, worship director, counseling and overseeing the Fill Their Plate program which was started in March 2008. Chad has deep passion for serving Christ by being a part of reweaving what has been unwoven in the world.